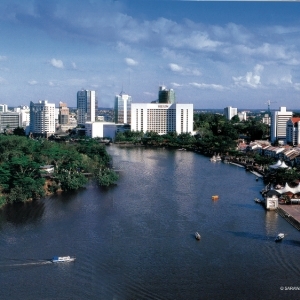 Many of the town’s most charming attractions lie within a short walk of The Marian. 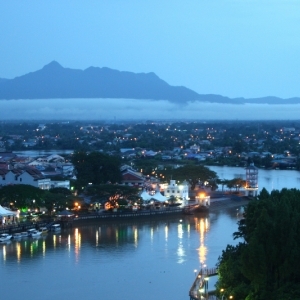 Turn left from our reception’s front door and onto Kuching’s Main Bazaar… crafts, artifacts, anything from endearing junk to serious antiques are available in the quaint little shops that line this ‘mile of Borneo Culture’. 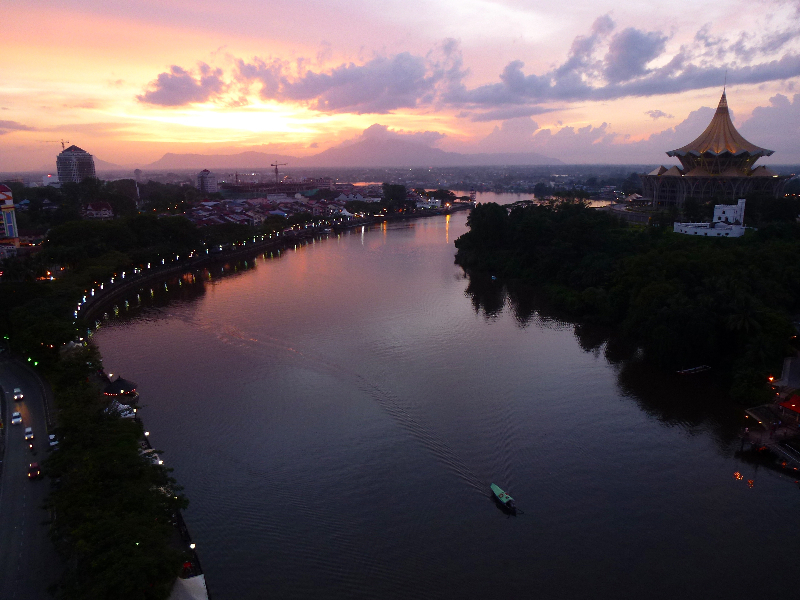 We provide town maps for guests who would like to explore on their own– The Sarawak Museum, Old Court House, Carpenter Street, India Street, Brooke Dockyard… to name a few; all surround The Marian. 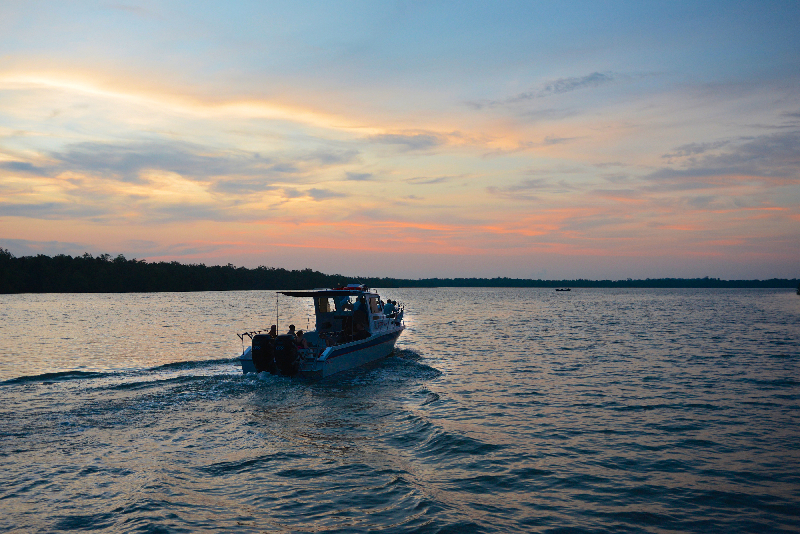 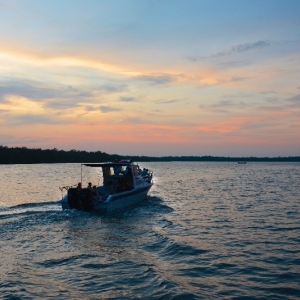 The boat jetty for a leisurely sunset cruise along the Sarawak River is within a stone’s throw from The Marian. 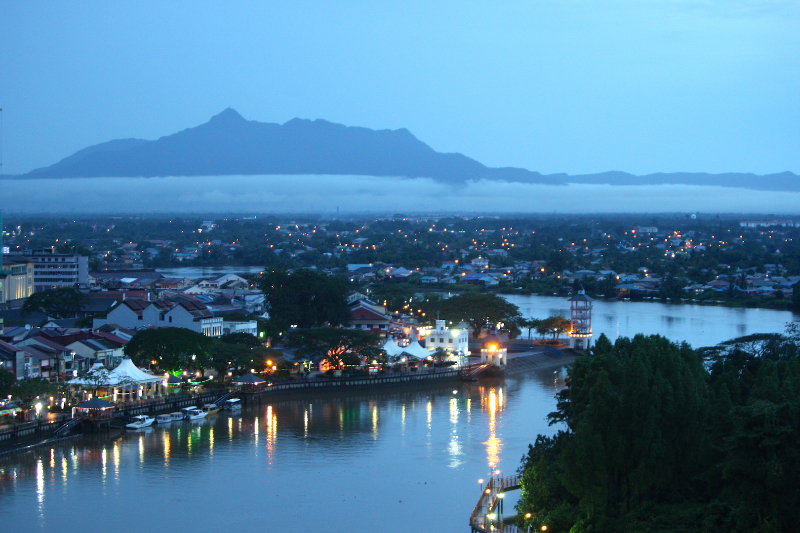 Or take a ‘bot tambang” (water taxi) across the riverbank to visit the beautifully restored Fort Margherita. 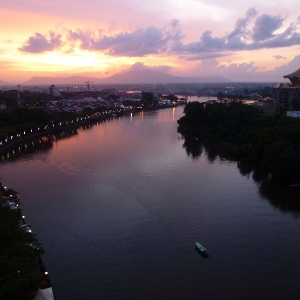 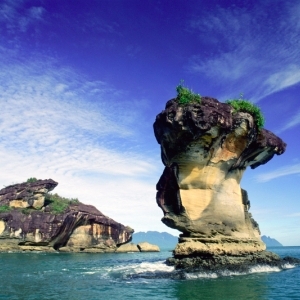 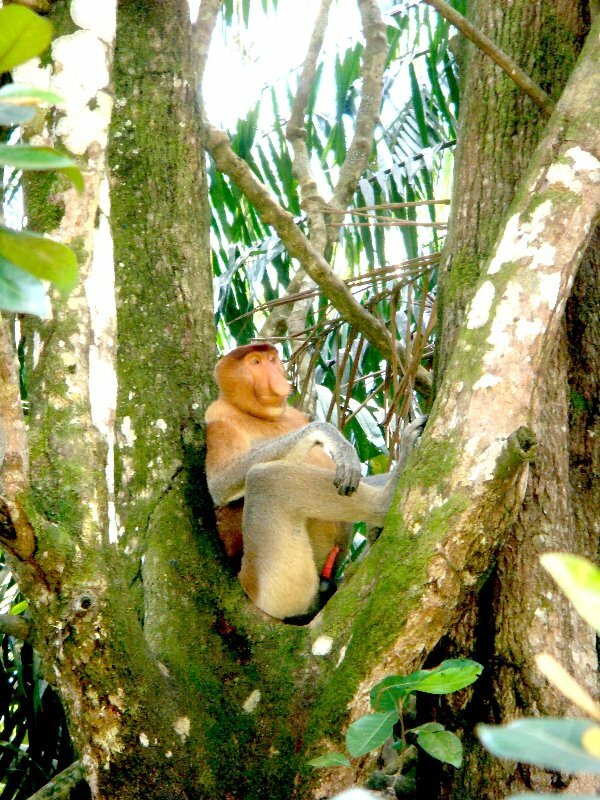 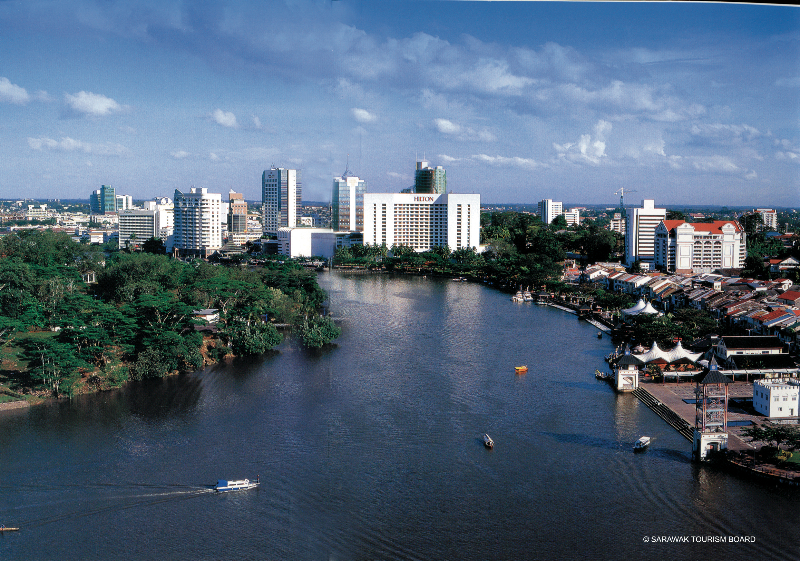 You may prefer to take a guided Walking Tour of Kuching, or venture further afield to one of the National Parks and Nature Reserves within a one-day trip of Kuching. 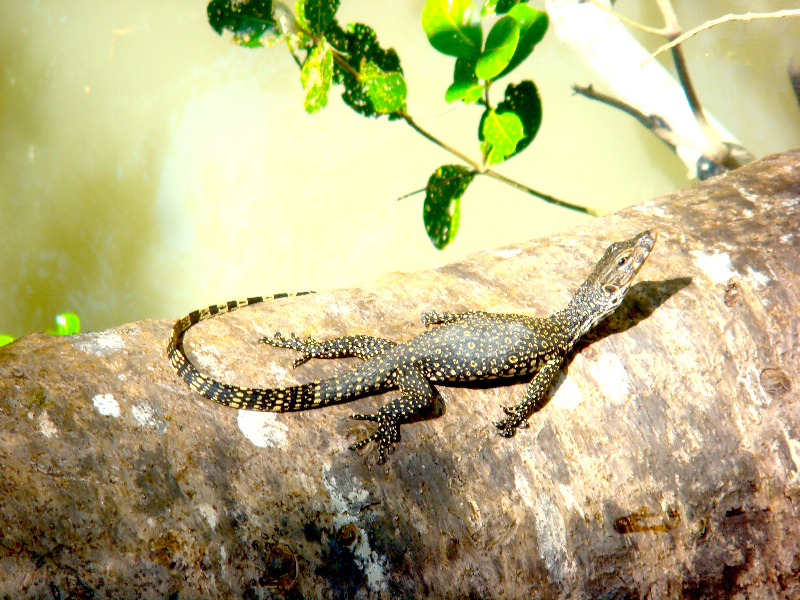 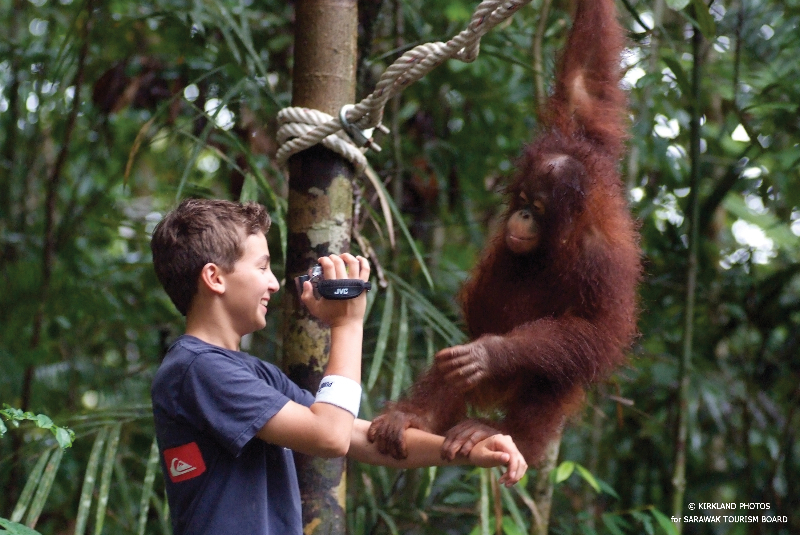 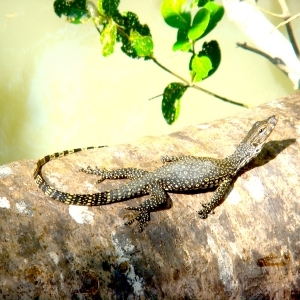 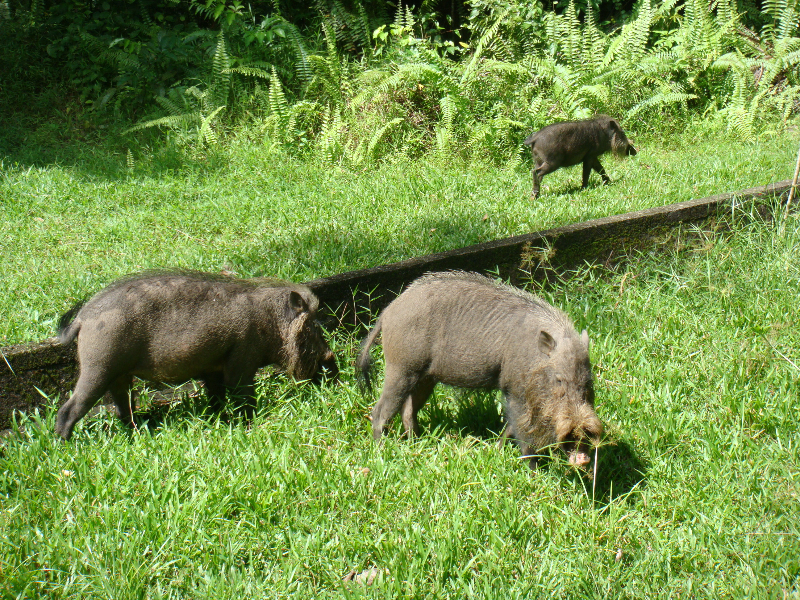 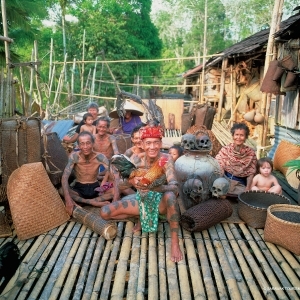 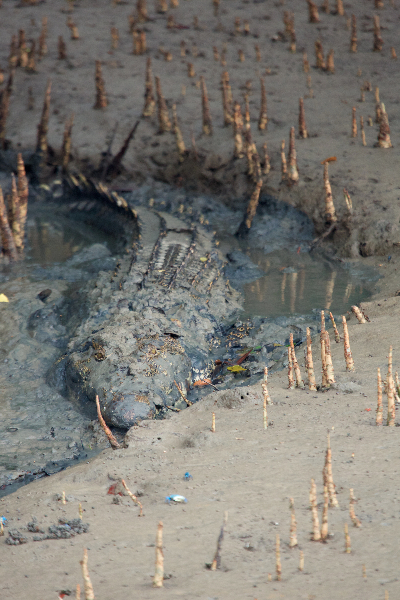 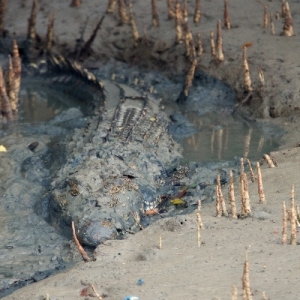 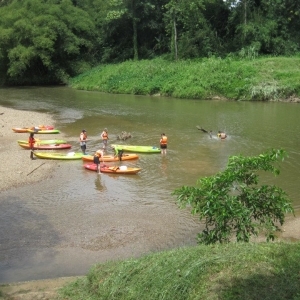 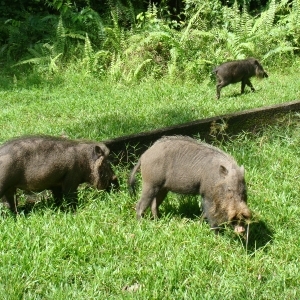 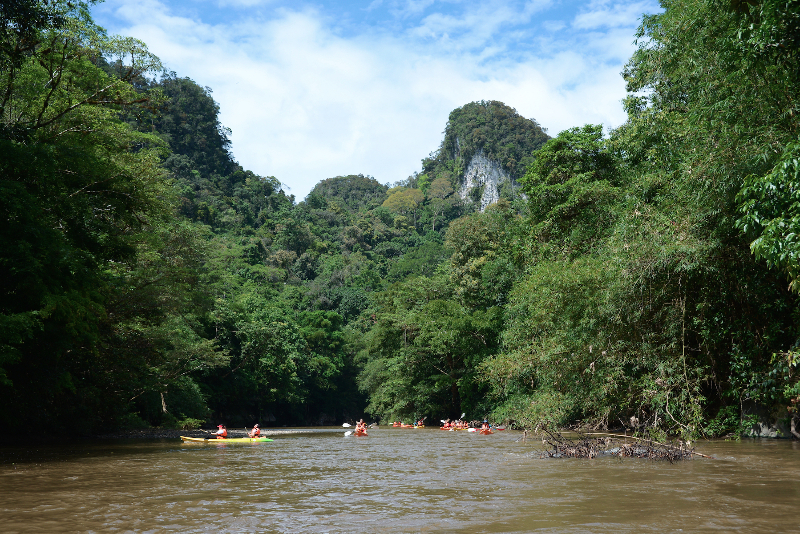 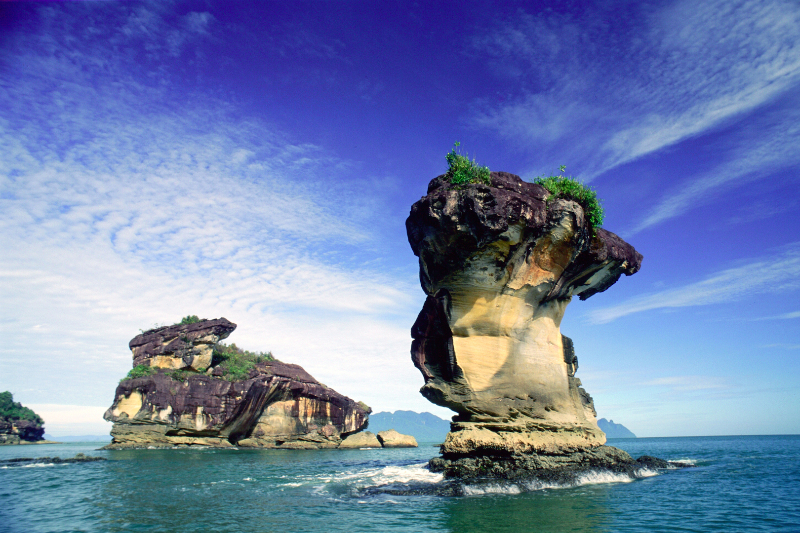 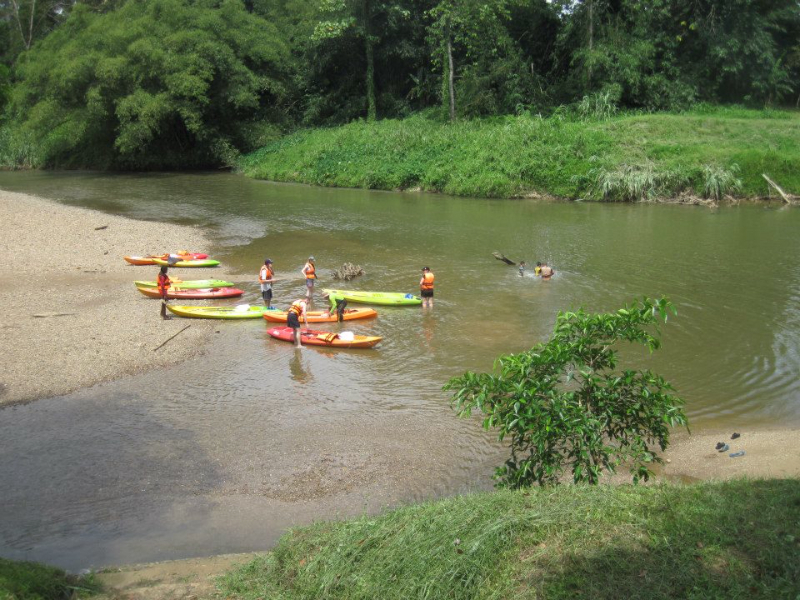 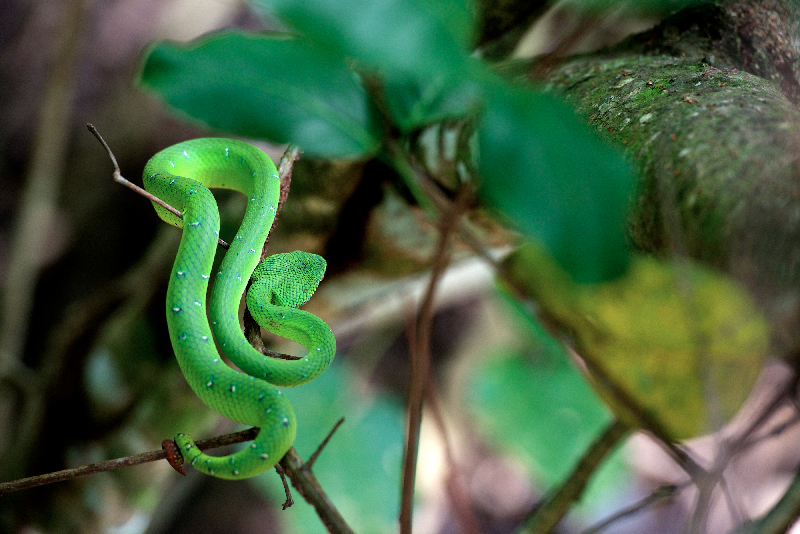 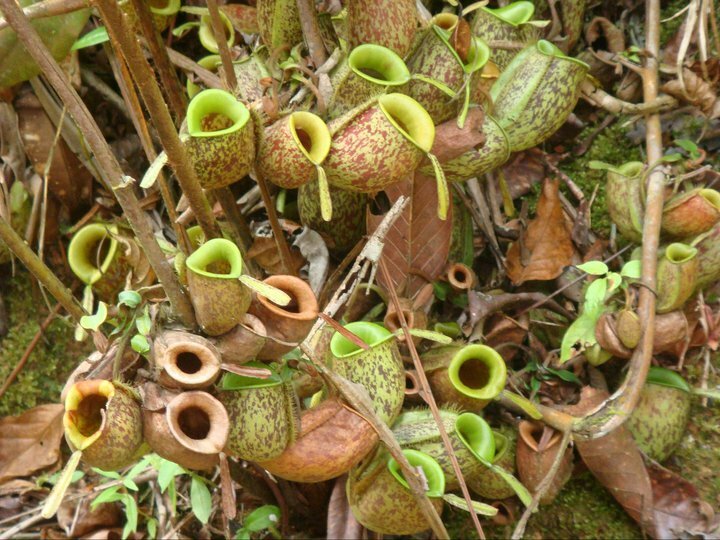 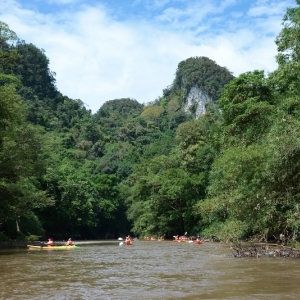 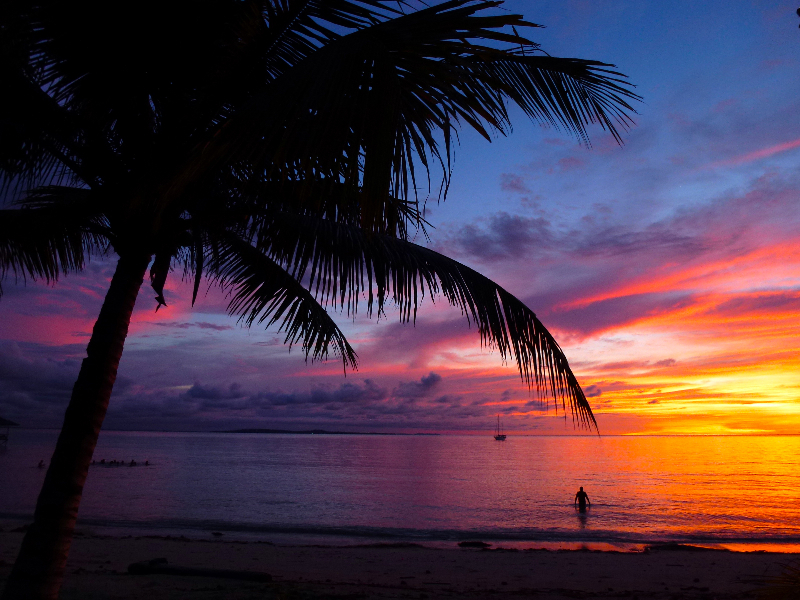 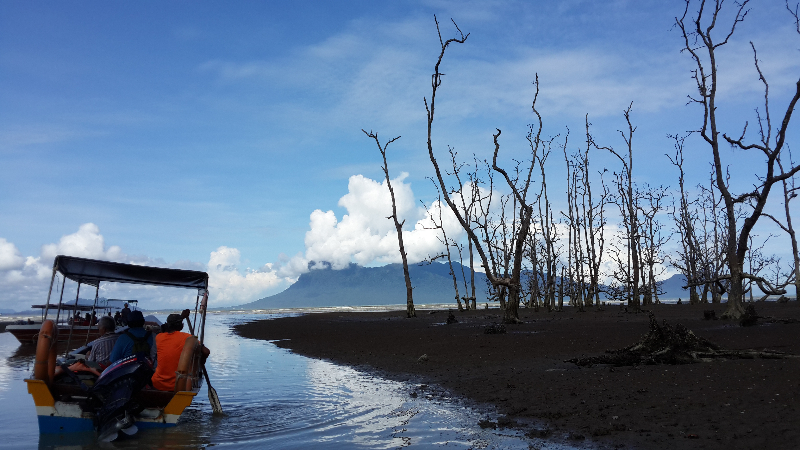 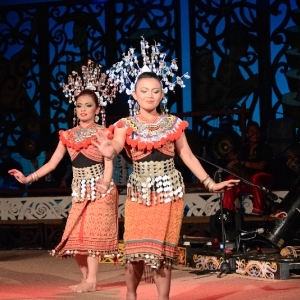 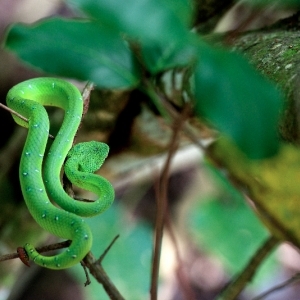 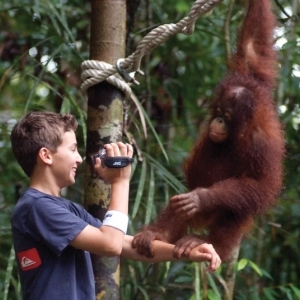 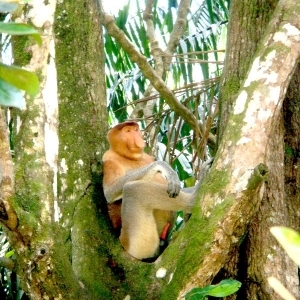 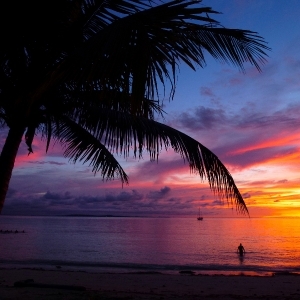 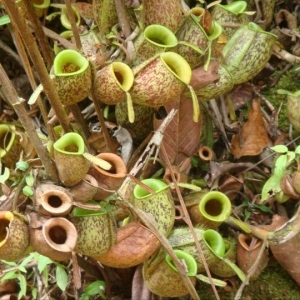 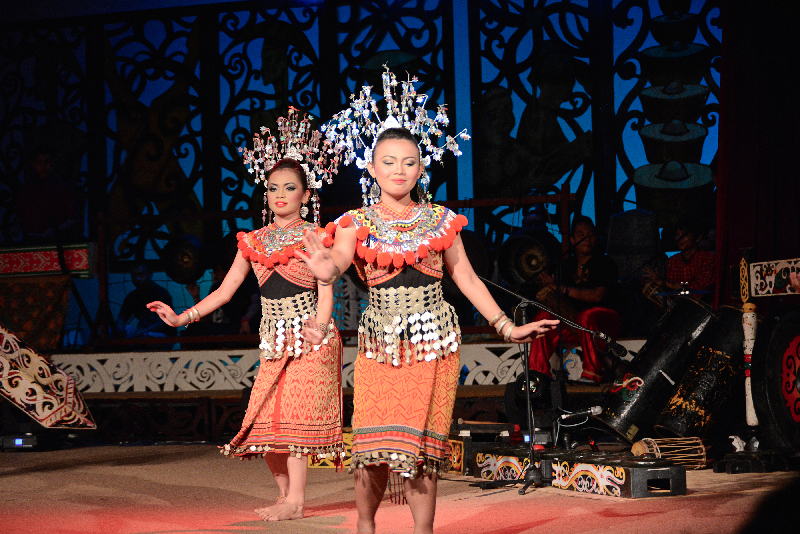 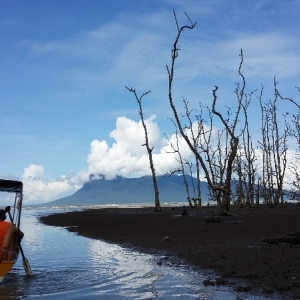 Alternatively kayak down pristine rain-forests, visit the Sarawak Cultural Village or say Hello! 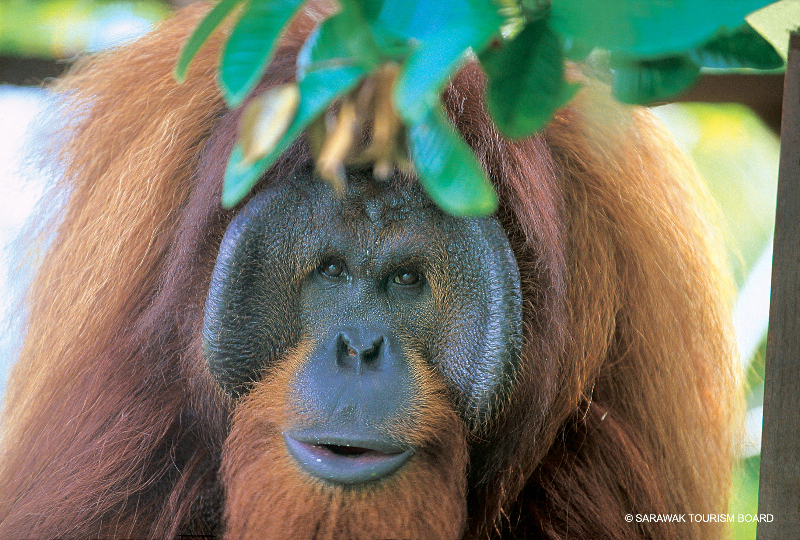 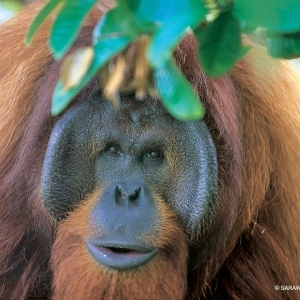 to the Orang Utans of Borneo. 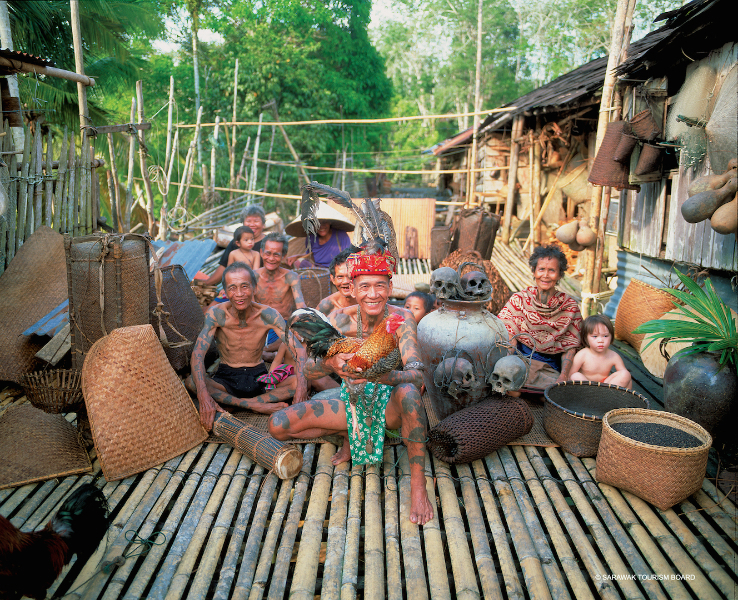 For real adventure, try a two-night excursion to a traditional longhouse.